Recently the American Medical Association resolved to work towards the transfer of their investments in fossil fuel companies to those that have demonstrated environmental sustainability practices that seek to minimise their fossil fuel consumption. They have added their weight to other comparable international organisations, including UK and Canada, that have responded to the call by the World Medical Association for medical associations and other health organisations to transfer their investments from fossil fuels to those generating energy from renewable sources. 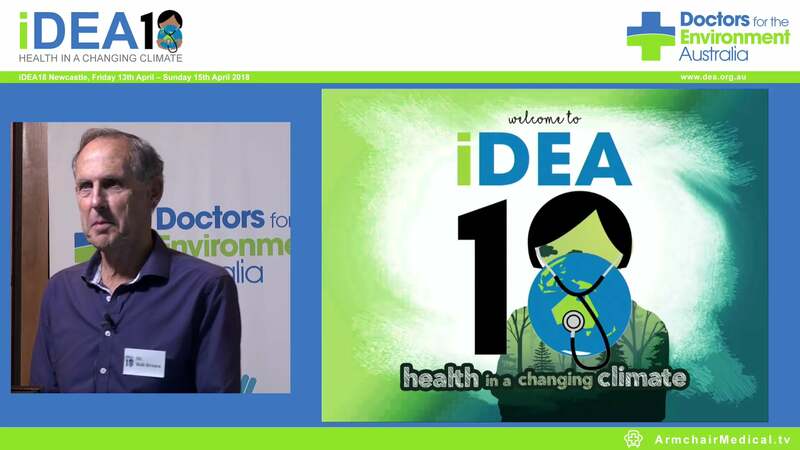 It is therefore also time for the AMA, medical colleges and other health organisations in Australia to demonstrate that they are serious about addressing investments in fossil fuel companies in the interest of the patients and the communities they service. Some Australian medical colleges have already become more vocal and active on these issues. Fossil fuels including coal, gas and oil drive climate change, which is already leading to destructive impacts on the health and wellbeing of communities and predicted to escalate significantly. Fourteen of the fifteen warmest years on record globally have occurred in the first fifteen years of this century, with the most vulnerable people bearing the greatest burden as a consequence. There is little doubt that Australia is being damaged by climate change and that many Australians are suffering its ill effects. Punishing droughts in New South Wales and Queensland are devastating agricultural production and livestock welfare with major economic and associated health risks to families in affected areas, sometimes with tragic outcomes. 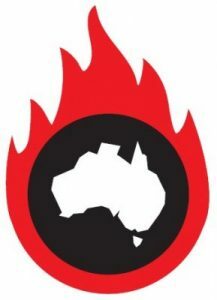 As the Earth continues to warm, unseasonal bushfires, such as those we have seen in Western Australia recently, and summer heatwaves affecting cities and towns are predicted to become more frequent and deadly. Trauma and adverse health events from extreme weather events will become more challenging to manage and their costs are already impacting health budgets. Vector borne diseases are predicted to increase in frequency and geographical distribution. Fossil fuel combustion is also a major contributor to air pollution which causes significant harm to health across the country (more deaths in Australia are attributed to air pollution than road trauma), yet pollution costs incurred by the public are rarely factored in to the economic modelling of energy production. Doctors are at the frontline of caring for those impacted by the effects of fossil fuel pollution and climate change and have a duty of care to speak out when the health of present and future generations is threatened. In the past as a profession, we have shown enormous capacity to lead change that benefits public health. When the evidence linked tobacco usage with ill health and premature death, the AMA and other medical organisations divested from these industries, embarked upon community education and pushed for effective tobacco control legislation. They were unwilling to remain feeble spectators. The community applauded their strength and has benefited enormously from their actions. Inaction in the face of overwhelming evidence equates to passive acceptance of continuing avoidable illness and deaths from both climate change and fossil fuel related pollution. We urge you to help lead your organisation to re-examine your investment policies and heed the World Medical Association’s call to reject fossil fuels.